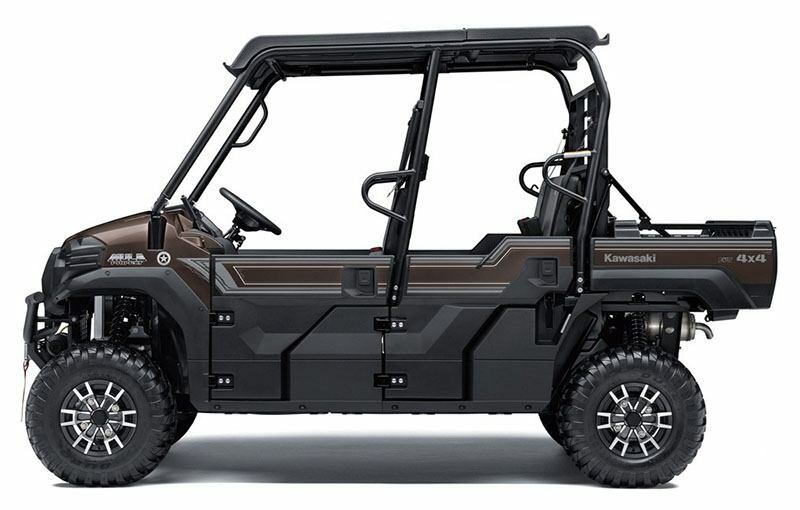 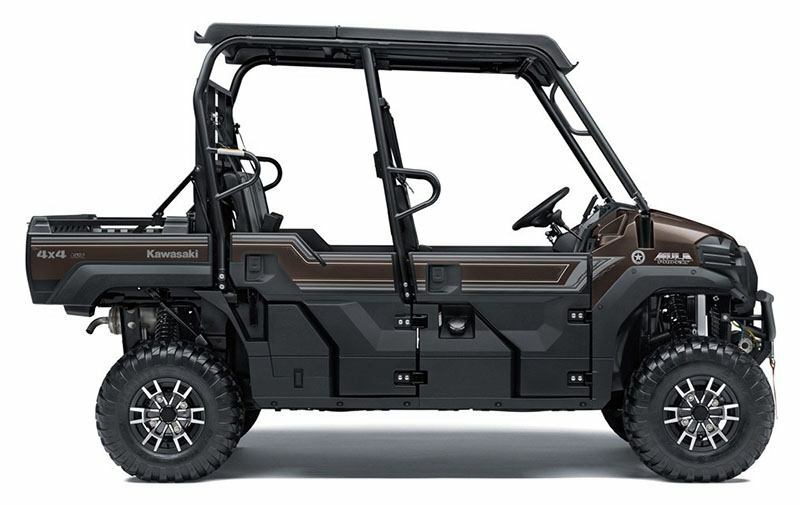 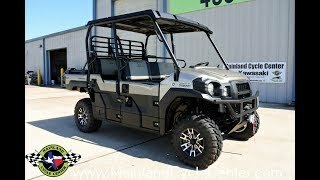 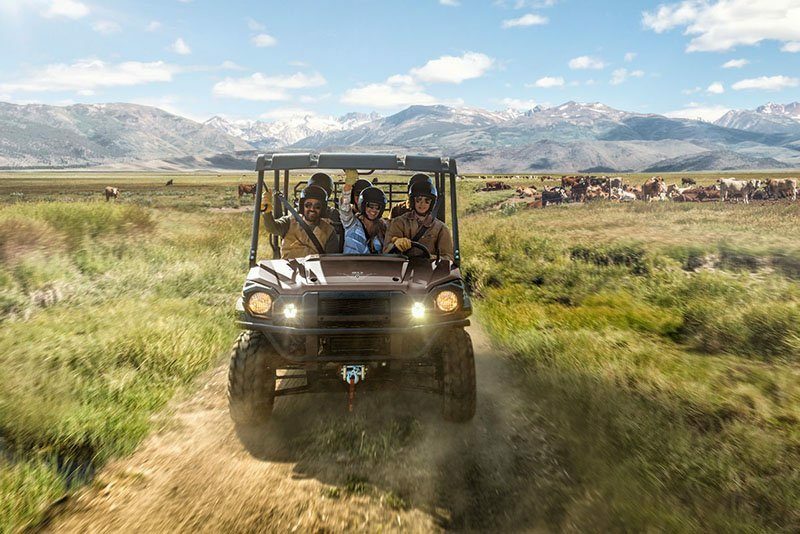 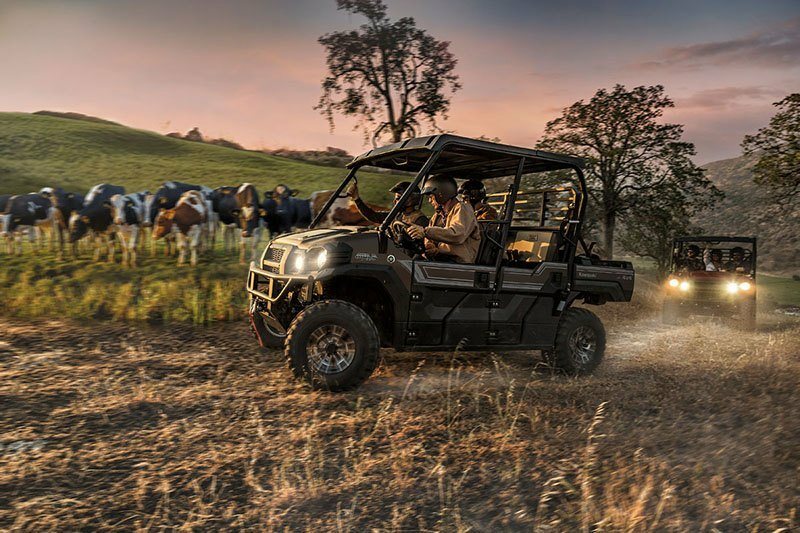 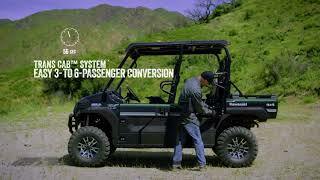 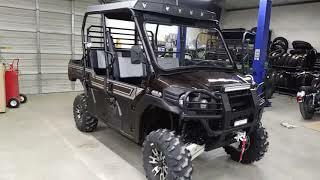 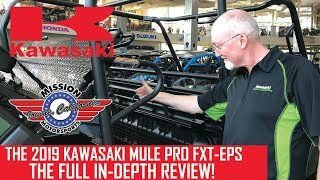 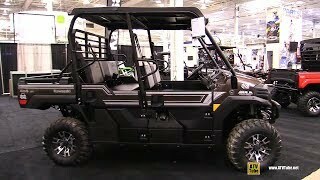 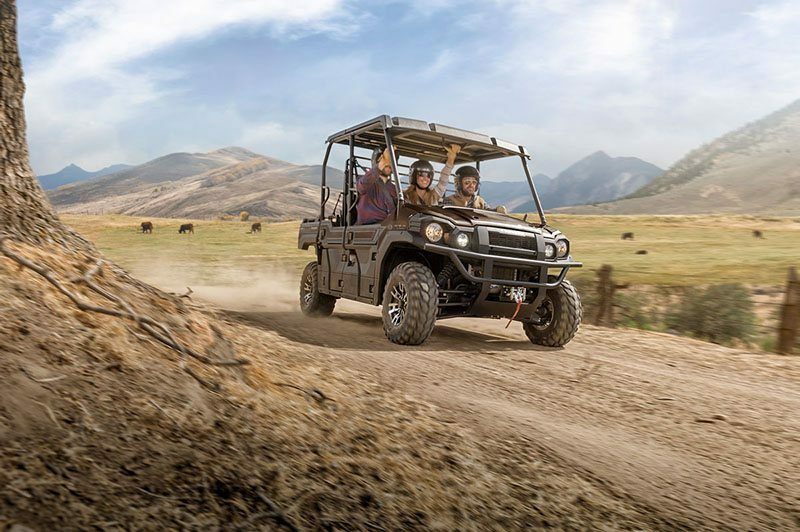 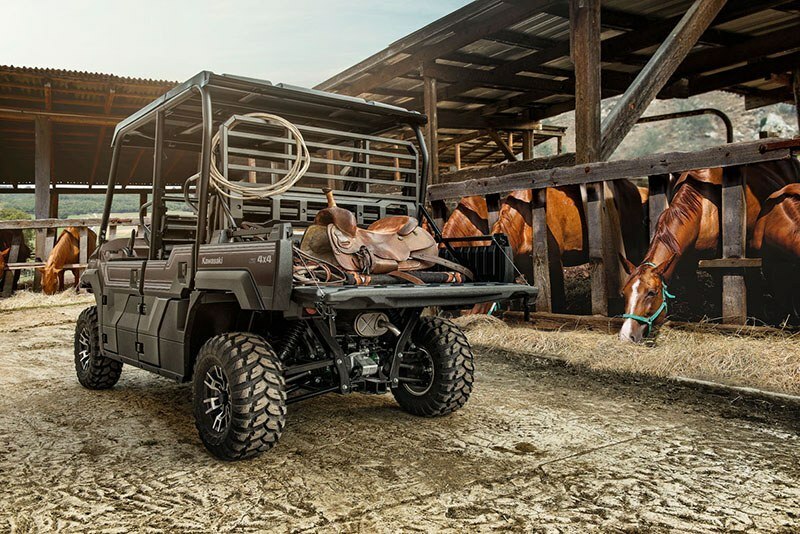 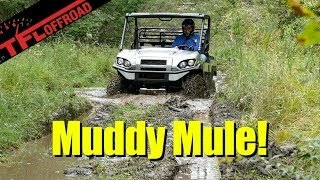 This new 2019 Kawasaki Mule PRO-FXT Ranch Edition ATV for sale has 0 miles. 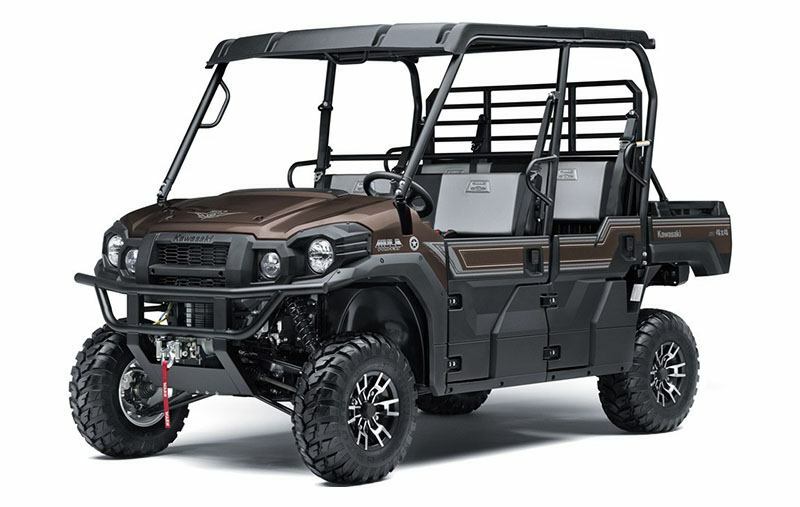 The color is Metallic Rustic Bronze. 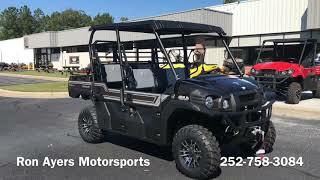 It is offered for sale by Pinnacle Motorsports and located in Bessemer, AL. 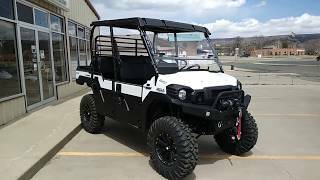 The listing # is 18326.